The Gelato Festival is a celebration of Italian ice cream making, its rich traditions and quality ingredients are highlighted as well as the care and work that goes into its production. The event was created in 2010 in Florence with the idea of celebrating the Florentine origins of ice cream, attributed to Bernardo Buontalenti in service to the Medici in 1559. After launching in Florence in May, the festival takes in ten locations in Italy and five in Europe, finishing in August. 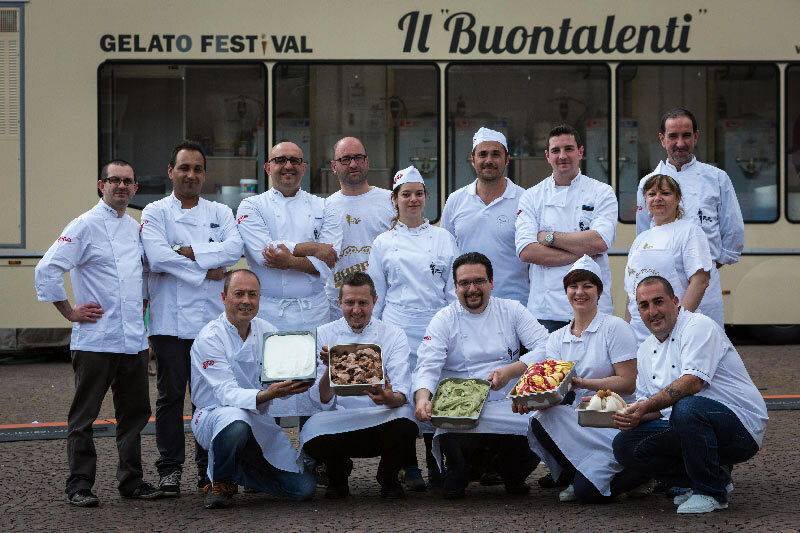 Featuring the history, culture and innovations of everyone’s favourite treat, the show includes the world’s largest mobile artisanal ice cream workshop from Il Buontalenti. The 2014 Gelato Festival will be at Piazza Sant’Oronzo Lecce from the 8th to 11th May. At the end of the four days the Best Ice Cream maker of the region will be elected from 11 hopefuls. This luscious event is a must-see (and must-taste!) for everyone who loves one of Italy’s most famous foods.